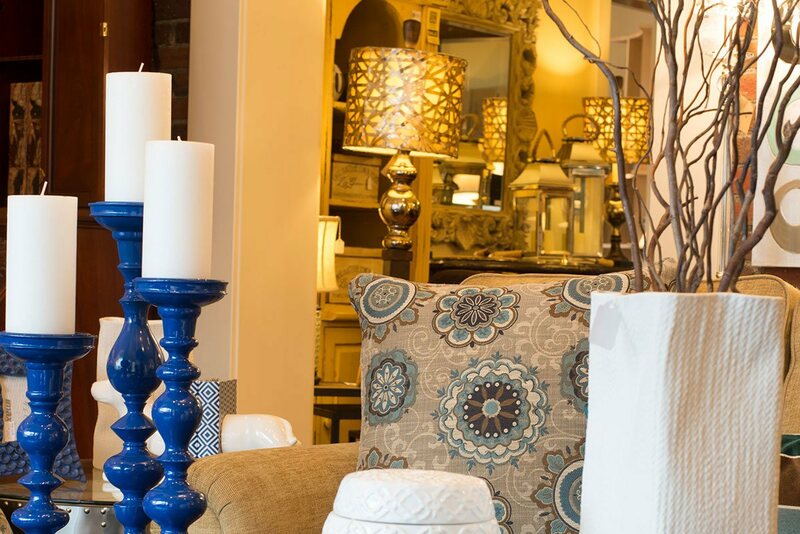 At Windsor Cottage, we pride ourselves in the quality of our home furnishings, interior design and customer service. We have been in business for over thirty years in our charming Cascade location, and in the spring of 2013, we opened our new flagship store in the exciting East Hills district of Grand Rapids. Both of our over one-hundred year old buildings provide a charming backdrop for displaying our furnishings in a homelike setting.